书籍简介: In April of 2000, Gary Erickson turned down a $120 million offer to buy his thriving company. Today, instead of taking it easy for the rest of his life and enjoying a luxurious retirement, he's working harder than ever. Why would any sane person pass up the financial opportunity of a lifetime? 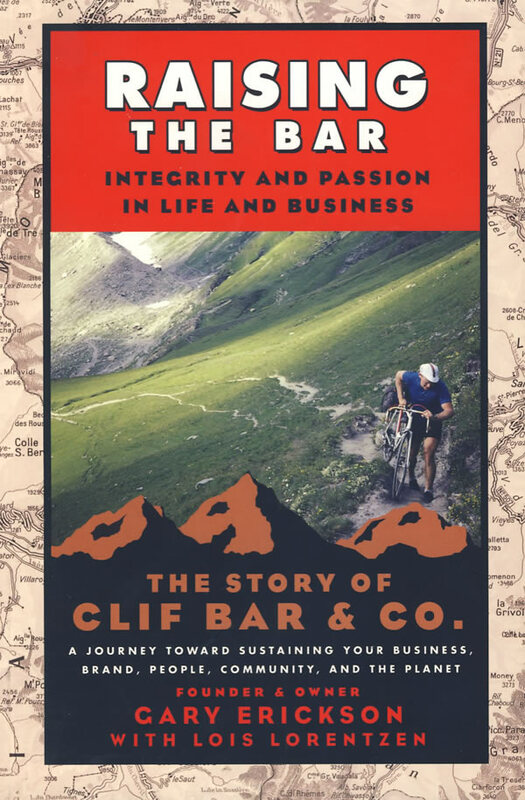 Raising the Bar tells the amazing story of Clif Bar's Gary Erickson and shows that some things are more important than money. Gary Erickson and coauthor Lois Lorentzen tell the unusual and inspiring story about following your passion, the freedom to create, sustaining a business over the long haul, and living responsibly in your community and on the earth. Raising the Bar chronicles Clif Bar's ascent from a homemade energy bar to a $100 million phenomenon with an estimated 35 million consumers, and a company hailed by Inc. magazine as one of the fastest-growing private companies in the U.S. four years in a row. The book is filled with compelling personal stories from Erickson's life-trekking in the Himalayan mountains, riding his bicycle over roadless European mountain passes, climbing in the Sierra Nevada range--as inspiration for his philosophy of business. Throughout the book, Erickson--a competitive cyclist, jazz musician, world traveler, mountain climber, wilderness guide, and entrepreneur--convinces us that sustaining one's employees, community, and environment is good business.